For Christmas, everyone has their own personalized gift! 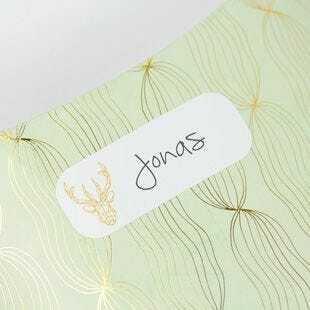 And to avoid confusing packages with each other, our self-adhesive gift labels will provide the last touch that will make all the difference. 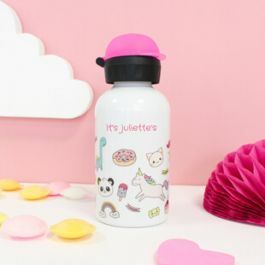 Choose from our 5 worlds to make your gifts unique: Kawaii, North Star, Graphic, Forest and Gingerbread. You are guaranteed to make people happy! Each gift has its own label! 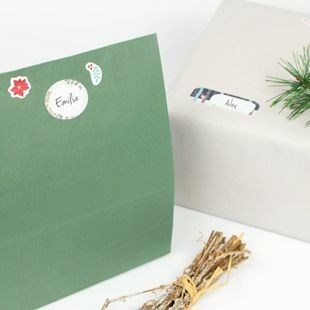 Personalize your gifts with our pretty self-adhesive labels. 5 world to choose from to be sure to find your way under the tree: Kawaii, Northern Star, Graphic, Forest and Gingerbread. 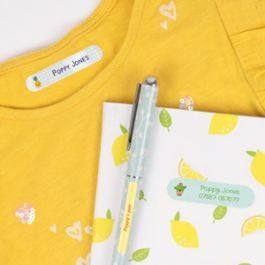 Gift tags sold in sheets of 10 units. Plenty of formats to fit all your packages!